Welcome! 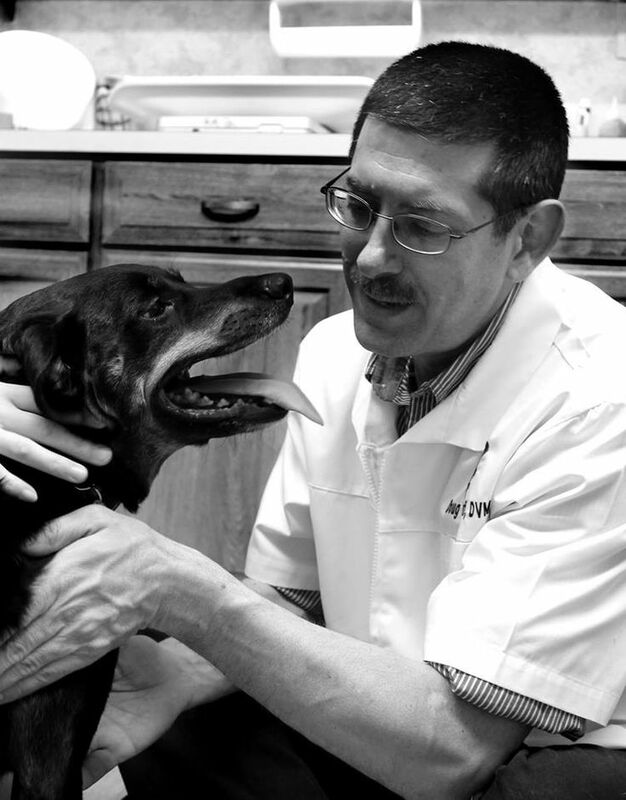 We are glad you have chosen Stow Kent Animal Hospital/Portage Animal Clinic to help with the care of your pet. We know how much pets mean to our clients. Pets are a vital part of the family and they bring joy to our lives. When they hurt, we hurt with them. To help with medical expenses associated with veterinary care, we have different payment options as a way to help our clients manage their money when it comes to their pet’s health. 6.) ACH—a set amount is chosen and deducted through your checking account.